Mateship - the ultimate form of friendship. It's the strongest bond you can have with a person calling them a mate. 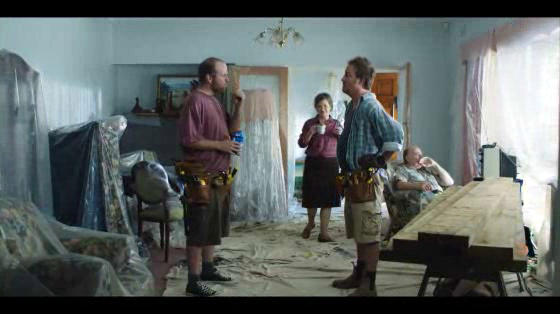 And in the world of Tooheys New, it's that real and meaningful bond that the brand is here to champion. Delivered as instructional guides from Tooheys New, the campaign executions demonstrate how, after being thrown together, sharing experiences, and overcoming some awkward and somewhat undesirable situations, even the most unlikely of relationships can be taken to the next level - that of mateship. Supported with outdoor and messaging on bottles and cans of Tooheys New, the guides give you tips on how to turn anyone, from your father-in-law to your boss, into a mate. And let's face it, there's nothing better than having a cold Tooheys New with a mate.